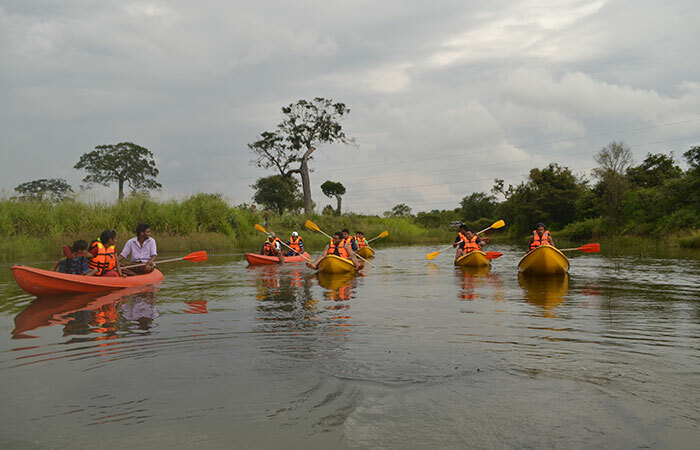 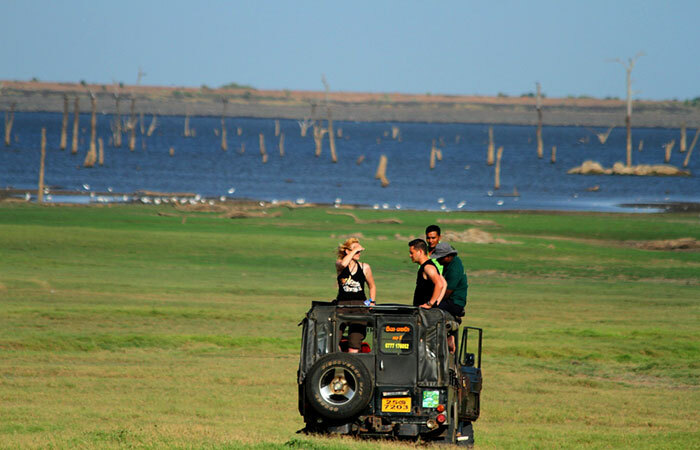 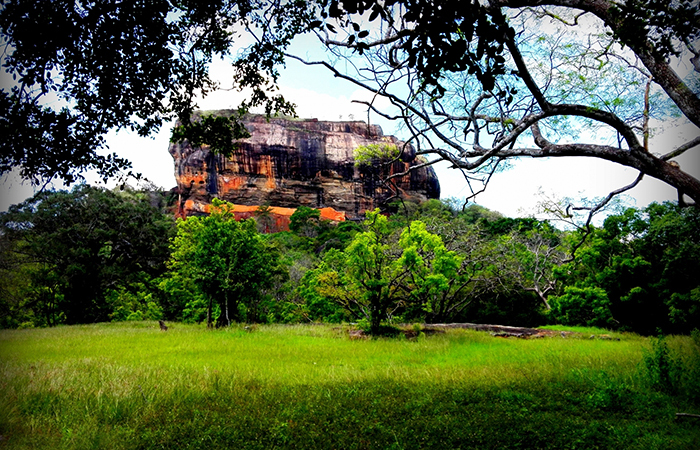 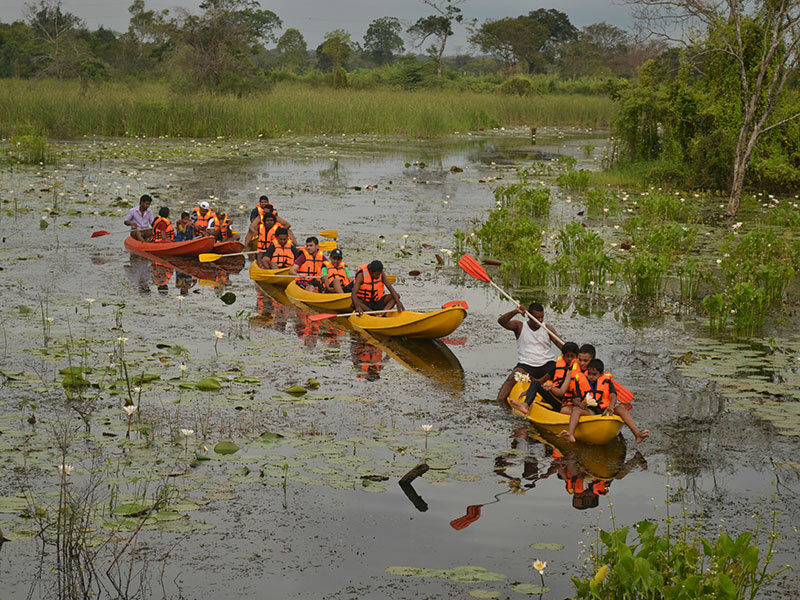 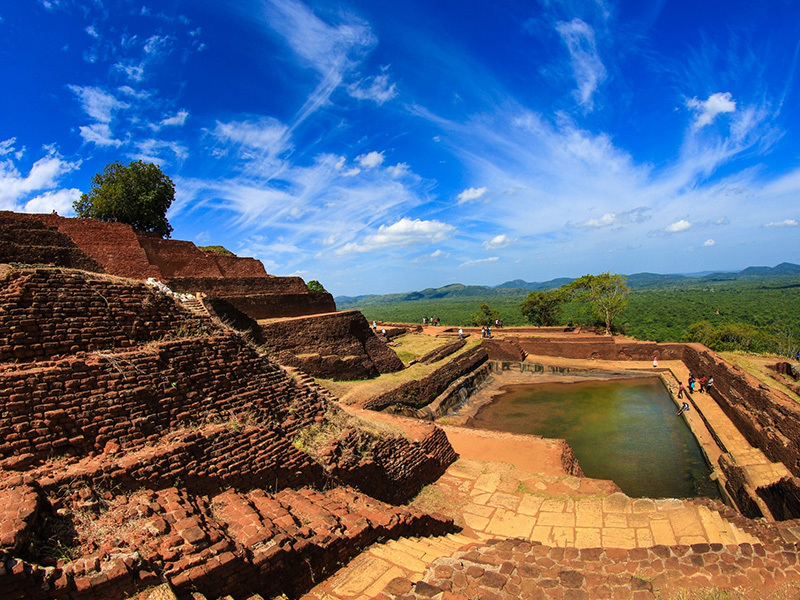 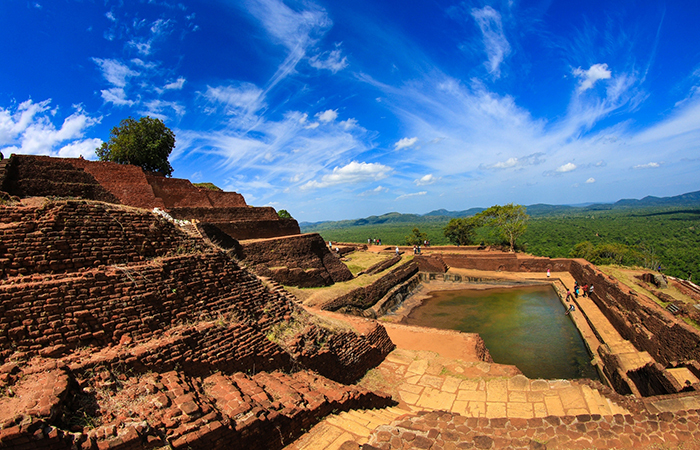 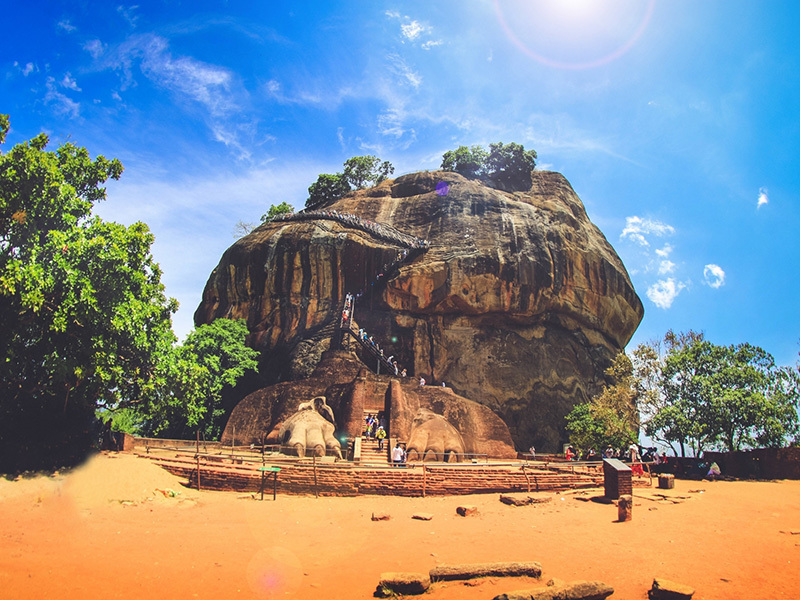 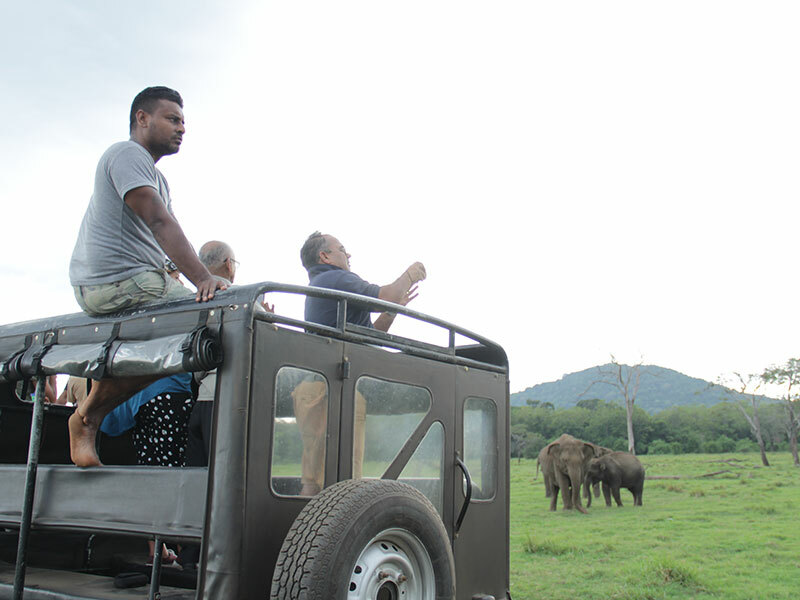 This trip takes you to experience one of the most important attractions in the Cultural Triangle of Sri Lanka – Dambulla and Sigiriya while giving you a nature based experience at our Habarana camp with some adventure and wildlife activities. 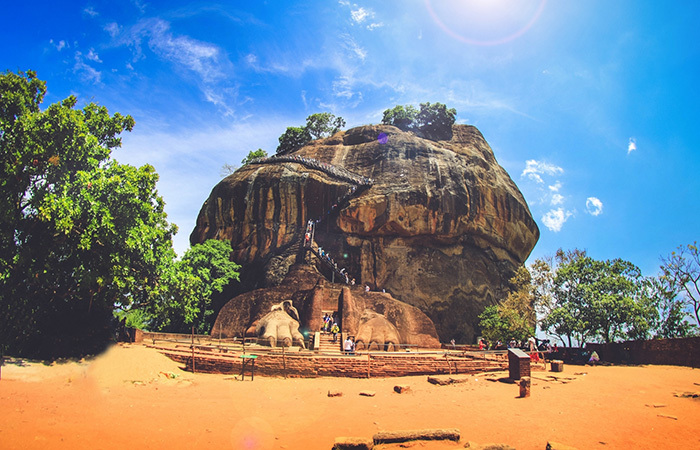 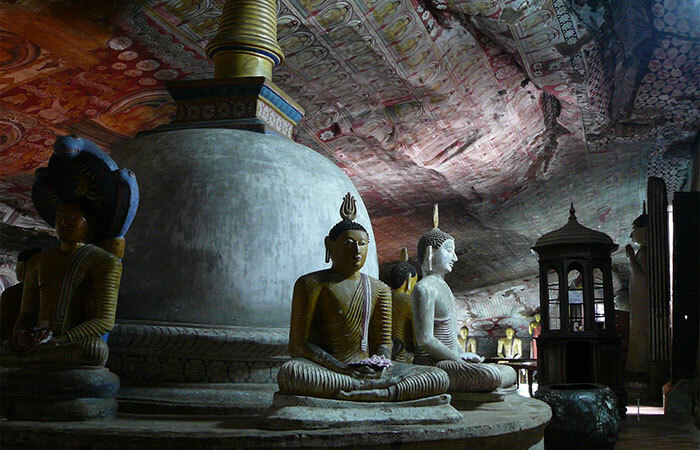 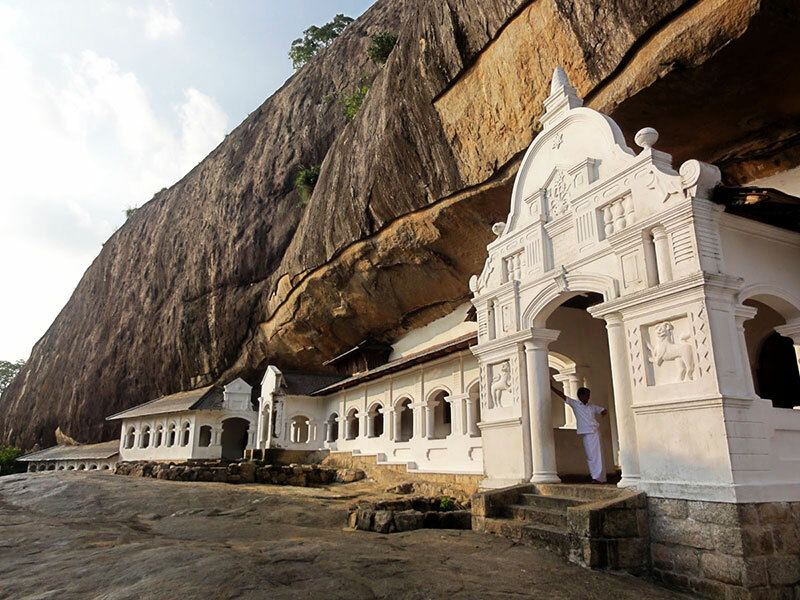 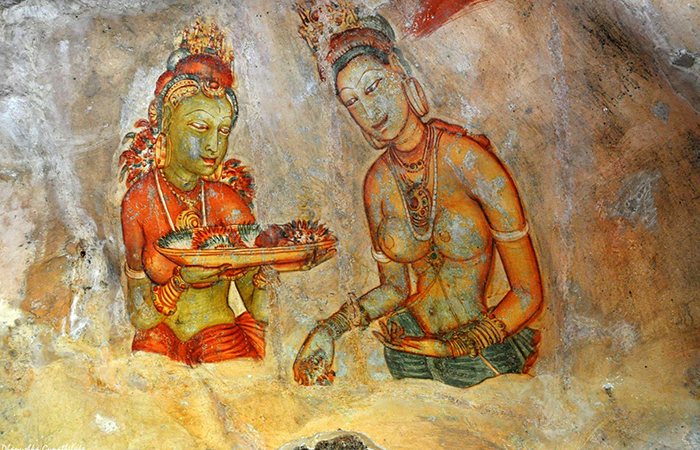 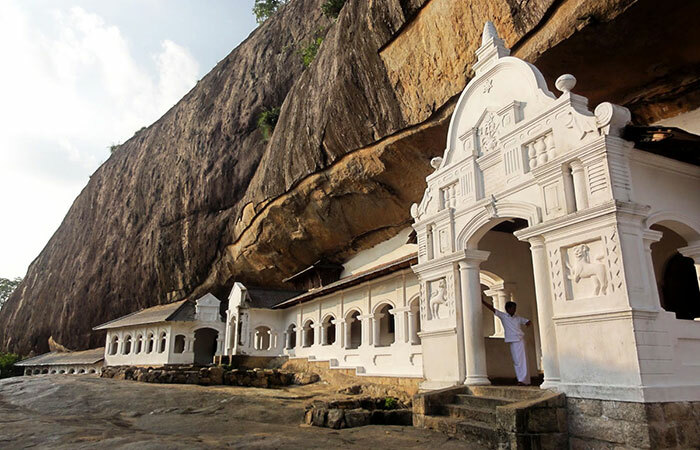 On the first day you will be visiting Dambulla Cave Temple and Sigiriya Rock Fortress with an overnight stay in our jungle camp in Habarana. 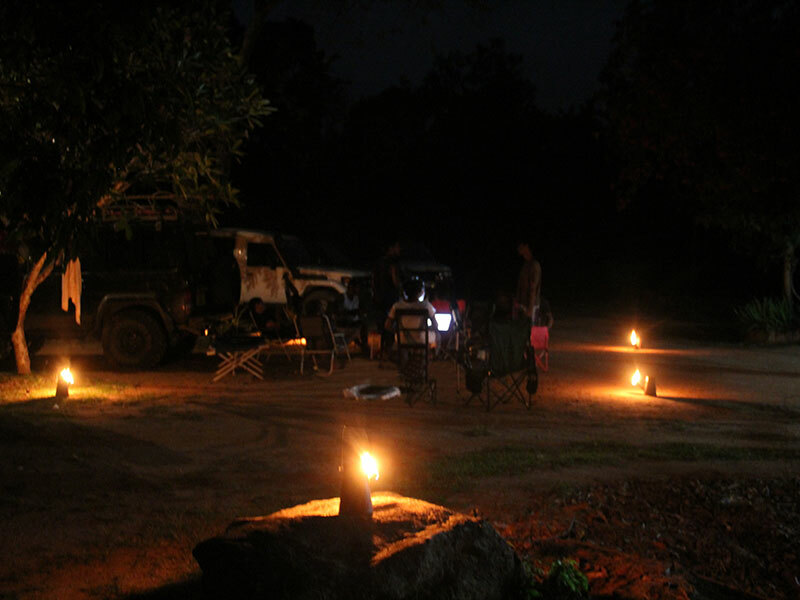 Enjoy a camp dinner in a natural environment with chilled beer served complimentary. 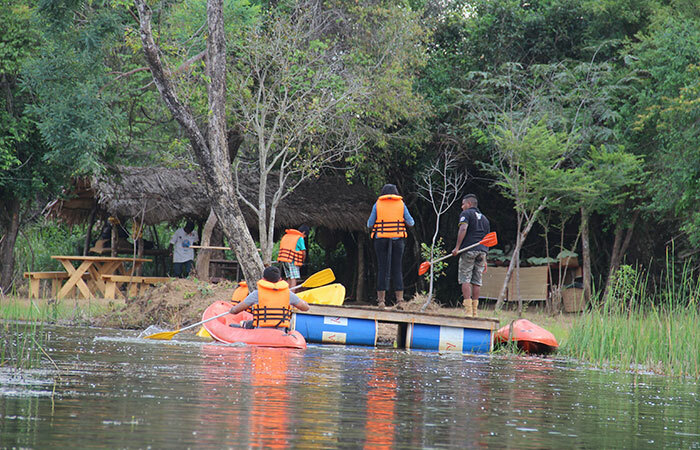 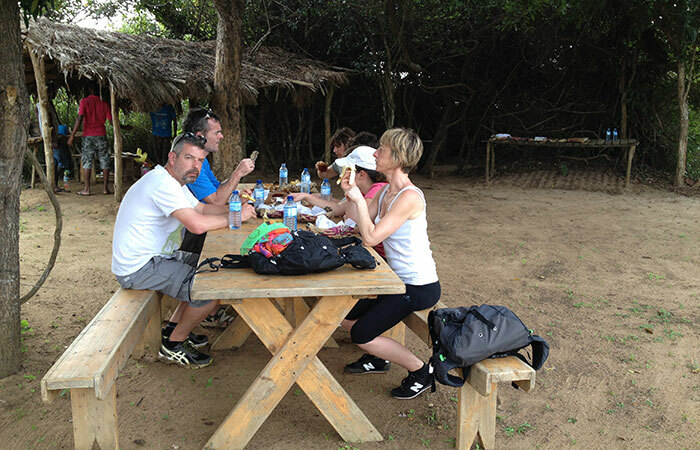 Wake up early morning for a Kayaking trip in a lake and enjoy a hearty breakfast by the camp. 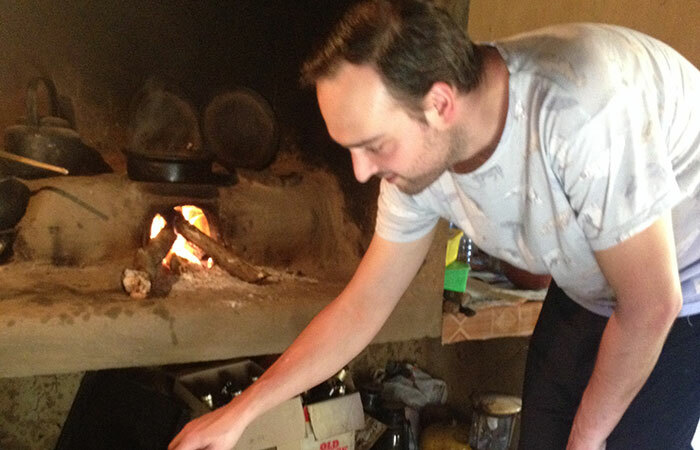 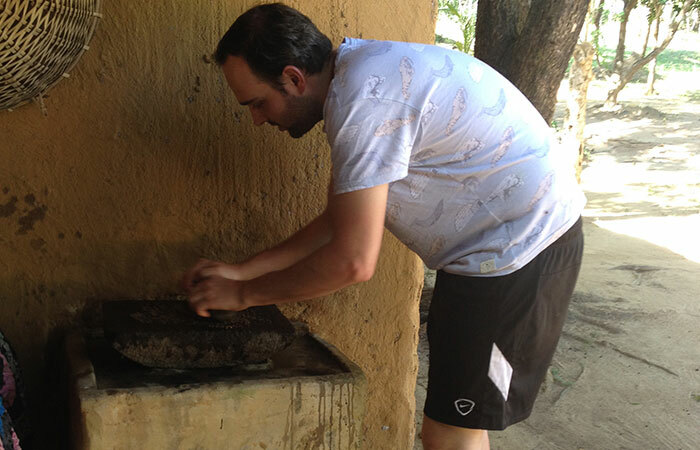 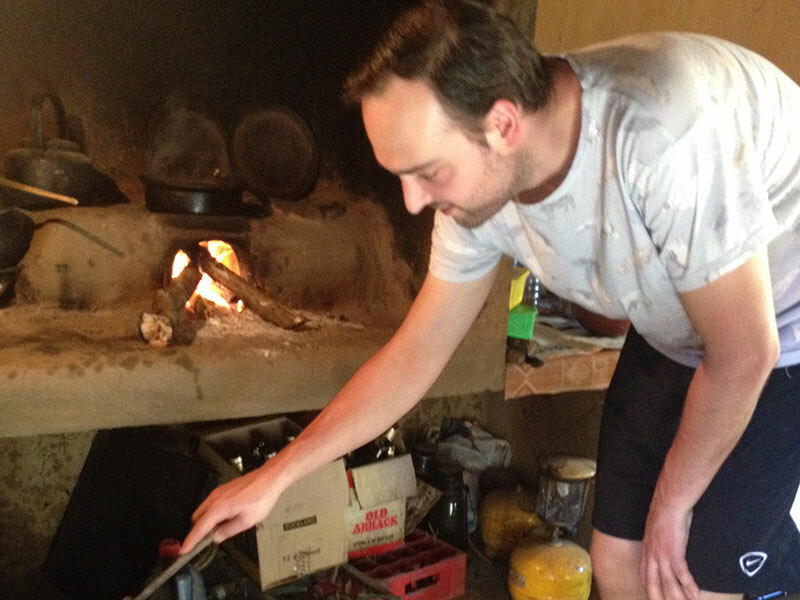 Take part in a cooking demonstration followed by lunch. 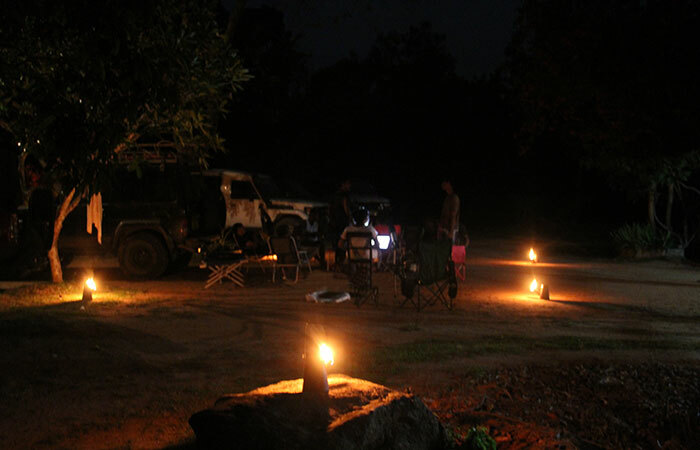 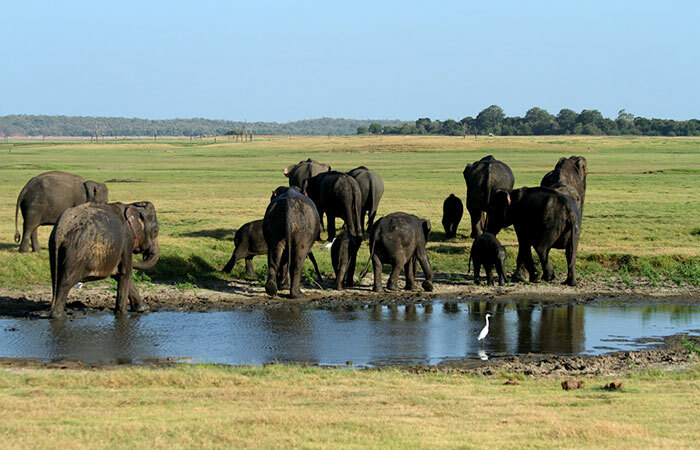 Leave the camp for a safari game drive in Minneriya National Park to see the Elephants. 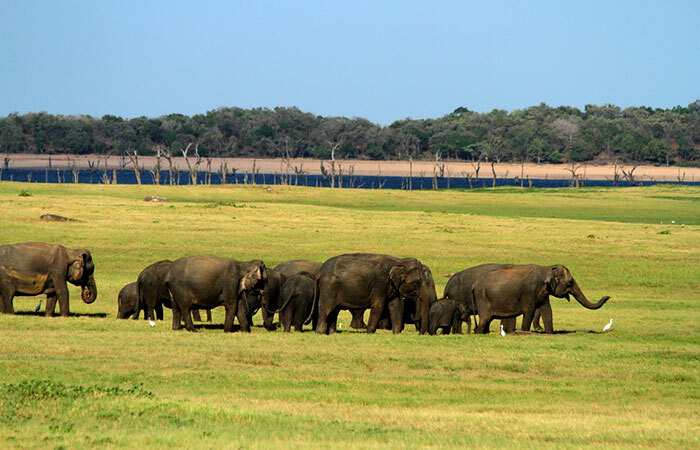 You will be transferred to Colombo after Minneriya safari.